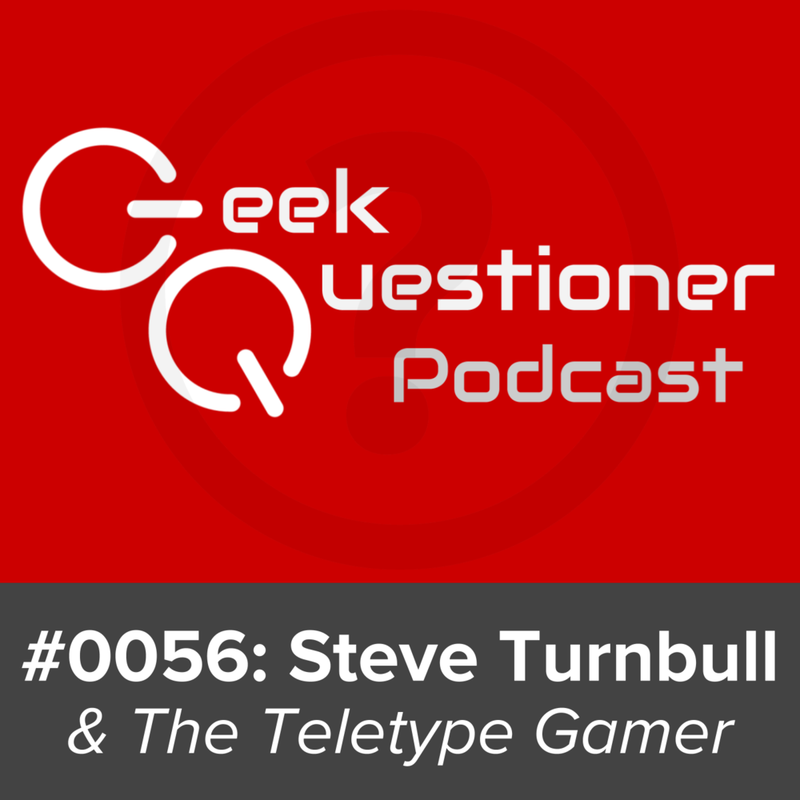 This week I geek out with author, web developer & dad, Steve Turnbull from his home in Manchester, U.K. Join us as we discuss his diverse & inclusive steampunk stories, a love of Frankenstein & Doctor Who, having a very geeky dad, and so much more! Following the interview, we discuss your answers to the week's questions. We find out how you're surviving in the stories you're reading, some of your favorite mythical magic items, the fanfic that you enjoy, some of your crazy turtle fiction, sentences that you think would sound crazy 20 years ago, your reviews of the Point Of View gun, and some of your favorite Douglas Adams & Star Wars quotes. Join us for our latest shenanigans and if you like it, please subscribe and feel free to comment below! Oh and sign up if you want to be a guest!